Since 1982, Quality Overhead Door has served as an expert service provider in communities throughout northwest Ohio and southeast Michigan. 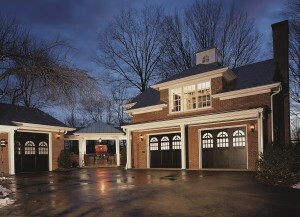 When you need garage door repair or installation, new garage doors, or garage door openers, Quality Overhead Door can provide services and products in Martin, Ohio, and elsewhere in Ottawa County. When we work at your home or business, we place an emphasis on getting things done quickly and effectively. Garage door issues at your home can make for a serious life slow down, and so we work urgently to get your garage door fully functioning again. The same goes for commercial work at businesses in Martin and throughout Ottawa — we also move as fast as possible. We send our own full-time technicians to work in your home. We choose not to send contractors, because we believe in our team of highly trained, deeply experienced service professionals. When we work at your home or business, our only goal is to see you fully satisfied with an attractive and functional overhead door. 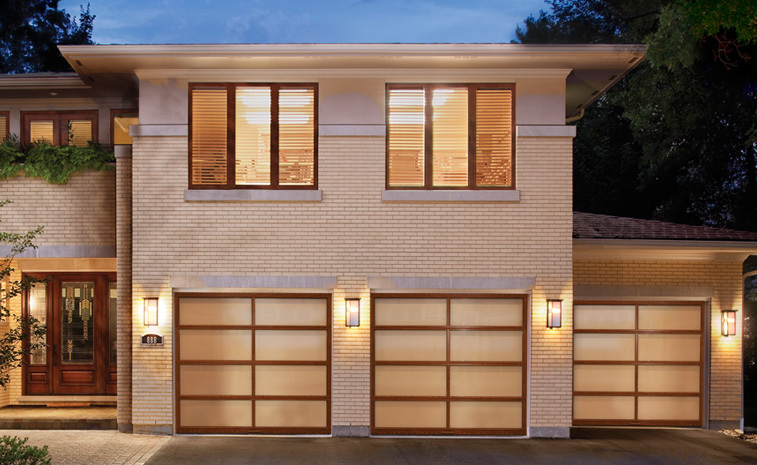 To ensure you enjoy quality products, we choose to work with replacement garage doors, openers, parts and accessories made by top industry brands. Our selection of replacement garage doors is made available through trusted names such as Clopay, Wayne Dalton, CHI, Raynor and others. You’ll find garage door openers made by LiftMaster, Genie, Overhead, Sears, Chamberlain, Moore-O-Matic, Allister, Challenger and others. Just as when we work at Ottawa County homes, we choose to provide businesses in Martin, Ohio, and surrounding communities with products and parts from only the finest manufacturers in the industry. Why choose Quality Overhead Door? Family-owned and operated for more than 30 years, we approach each customer with a desire to provide custom solutions and personalized service. We’ve grown a great deal over the past three decades, but that doesn’t mean we’ve forgotten what it means to know and serve homeowners in Martin and throughout Ottawa County. We are also a responsive company, there when you need us. We offer free estimates before installation work begins and warranties on parts and services when work is complete. We choose to stand behind our work on each job, because that’s what it takes to ensure each customer enjoys a satisfying experience. For overhead doors, products and services in Martin, Ohio, and Ottawa County, contact us today.